Work for Clorox continued this year. A major effort was made to modernize most sites to the current platform version which as eased continuing support. We also aided in launching many sites serving markets outside of the US. Adapting the platform for the WPML plugin was particularly interesting. 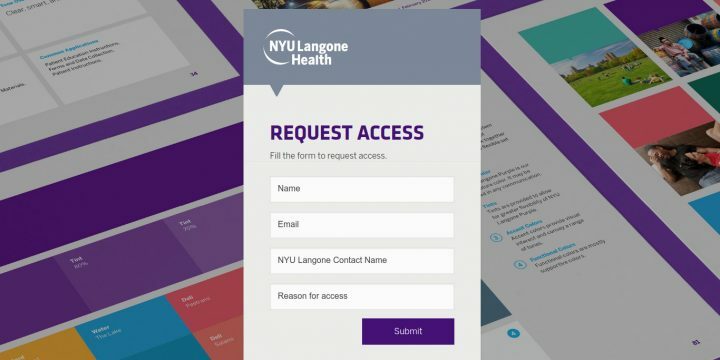 We launched the NYU Langone Health Brand Center, a resource for the organization to communicate brand standards to their many marketing partners. This site was built on WordPress using a custom page-building interface that uses a set of carefully-crafted modules. In this way, the look of the site is uniform and regular, as well as quick to build out content. We built this site in partnership with Applied Design Works. 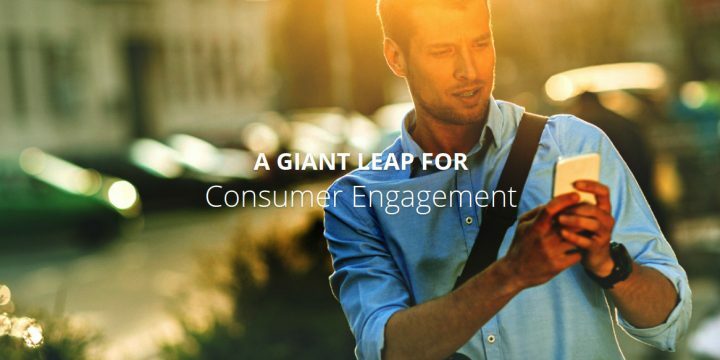 In 2016, 18INT continued to provide services as a virtual Senior Platform Architect for the group running most web sites for Clorox. This included code reviews, mentoring and running the ongoing project to enhanced the platform. Platform expansion for Clorox included the development of a plugin used to synchronize content between staging and production environments, a tricky problem for WordPress. We also began work on a site for New York University through Applied Design Works. Only in interim site was published this year with larger work due in 2017. We also began supporting Boldium in the role of mentor to their developer staff. Finally, in June we build a site for 12 Digit Marketing in partnership with Santa Cruz Studios. Services to Clorox this year were split between managing the Clorox platform and the Fresh Step web site, which launched a re-platform where the frontend design remained unchanged but the backend transitioned from an older custom framework to WordPress. A lot of innovation went into integration with internal and external systems. We launched support for additional languages for the prodrenalin.com site using the WPML plugin. 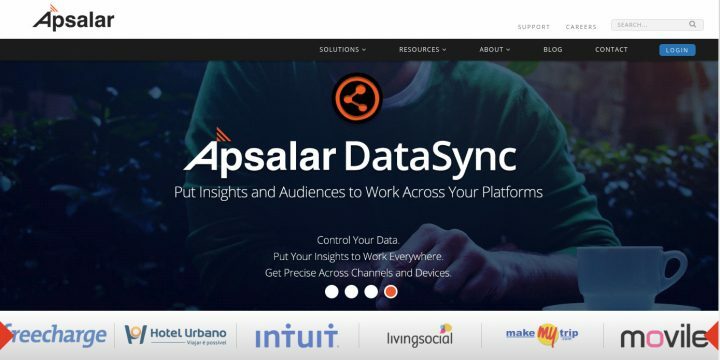 We also built a site for Apsalar in WordPress with Santa Cruz Studios. During this quarter our services to Clorox increased to take over management of the Web platform for most Clorox sites. These duties include managing the maintenance of a shared core library and mentoring all developers on staff. Work for Clorox consisted primarily of support for Liquid Plumr and Fresh Step during this past quarter. We launched a new web sites for Wilson Associates, with Landor providing the design and 18INT implementing the site in WordPress. Support for Liquid Plumr and Fresh Step continued this quarter. We also started working with Landor Associates. This quarter, we launched a Liquid Plumr redesign and continued to support Fresh Step. Support for existing Clorox sites continued this quarter. Brands include Fresh Step, Scoop Away and Liquid Plumr. We also launched a new ecommerce site running on WordPress at prodrenalin.com for ProDAD. The site offers software for sale using the WP eStore plugin for managing sales. The Scoop Away site redesigned and replatformed. And we managed the building of the first WordPress site for Clorox for the Formula 409 brand. Noteworthy work this quarter included extended integration of Clorox's Fresh Step site with reviews vendor BazaarVoice to indicate when reviewers are compensated with a reward such as a coupon. Additionally, a pilot effort to build a site on the Silver Stripe CMS began.